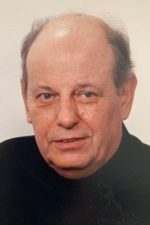 The funeral will be Monday at 9 a.m. from the Frank T. Mazur Funeral Home, Inc., 601 Dundaff St., Dickson City, with mass of Christian Burial at 9:30 a.m. in St. Mary’s Visitation Church, Dickson City. Friends may call Sunday from 5 to 8 p.m. at the funeral home. Entombment St. Mary’s Cemetery, Dickson City. Memorial contributions can be made to St. Mary’s Visitation Church in Dickson City, PA. For directions or to leave an online condolence visit the funeral home website. 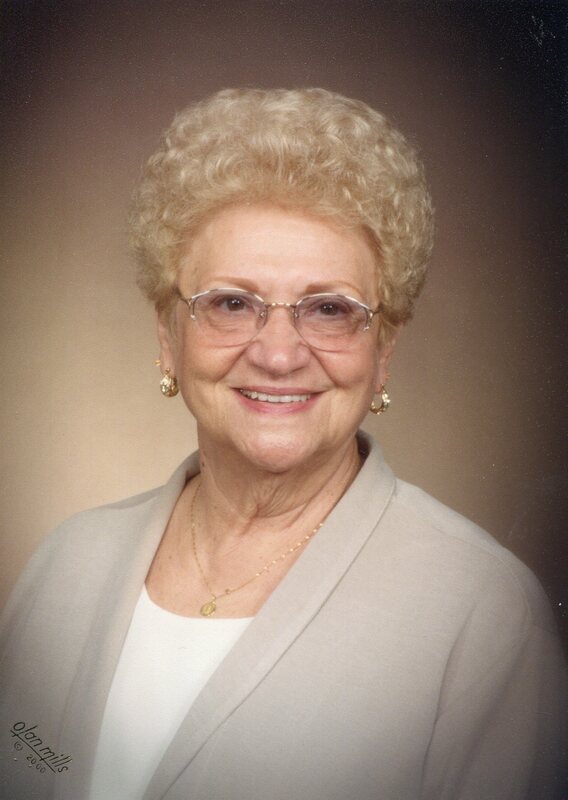 Ann Laura Kobierecki, 94, of Dickson City, Pa entered into the arms of our Lord on Thursday, Novemeber 1, 2018, The Feast of All Saints at the Hospice of the Sacred Heart. She was preceded in death by her loving husband, John. Born in Philadelphia, Pa., she was the daughter of the late Ernest and Laura Santone. Ann was previously a member of Lady of Pompei Church and a graduate of Little Flower High School in Philadelphia. 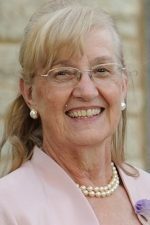 Ann was a very active member of the St. Mary’s Visitation Church community. She was a very devout Catholic who often looked to St. Ann for guidance. She served as historian of the Confraternity of Christian Mothers for many years, St. Ann’s Society, Classroom Mother and active member of the Sacred Heart Enthronement from 1958, and other numerous chairmanships. She was Upper Valley Vice-President of Scranton Upper Preparatory School, Vice-President of the Parents’ Organization of Bishop O’Hara High School and President of Veteran’s of Foreign Wars Auxiliary. Ann was a very meticulous housekeeper and loved her home. She enjoyed cooking for her family and friends. She deeply loved to do ceramics and was very proud of her work. She was very caring, generous and understanding person. Her grandchildren were her pride and joy, whom she loved very dearly. She was available for their needs and they sought her advice numerous times. She will be deeply missed by all who knew her. Monsignor Pratico, pastor of St. Mary’s Visitation Church, was a great support to Ann. Her family is grateful for the comfort he provided. Ann’s family would like to thank Dr. Randall Brundage, and all the doctors, nurses and caregivers at St. Mary’s Villa, The Memory Care Unit at the Pines, The Jewish Home of Eastern Pa, and Hospice of the Sacred Heart. They all treated Ann with dignity and compassion throughout her illness. She is survived by three sons: John and his wife, LaVon of Mechanicsburg, PA, Paul and wife, Pamela of Dickson City and Mark and wife, Pamela of Dickson City. She was blessed with ten grandchildren: John, Angela, Mark, Michael, Santina, Kate, Paul David, Blaise, Shawanda, and Billy. 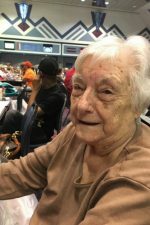 She also had two great-grandsons, Gary and Rocco Hoover; a brother, Ernest Santone and wife, Barbara, Philadelphia; two sisters, Edith Santone, Philadelphia, and Angelina Anadoro, Nottingham, MD; nieces and nephews.